On March 19, 2018, the House of Representatives approved the Absolute Divorce Act of 2018 on its third reading, despite opposition from President Rodrigo Duterte (whose marriage has been legally annulled). House Bill 7303 promises to be a faster and cheaper option for couples who no longer want to be married, and it is also the farthest any proposal about divorce has ever gone. ICYDK, worldwide, divorce is only illegal in Vatican City and the Philippines. 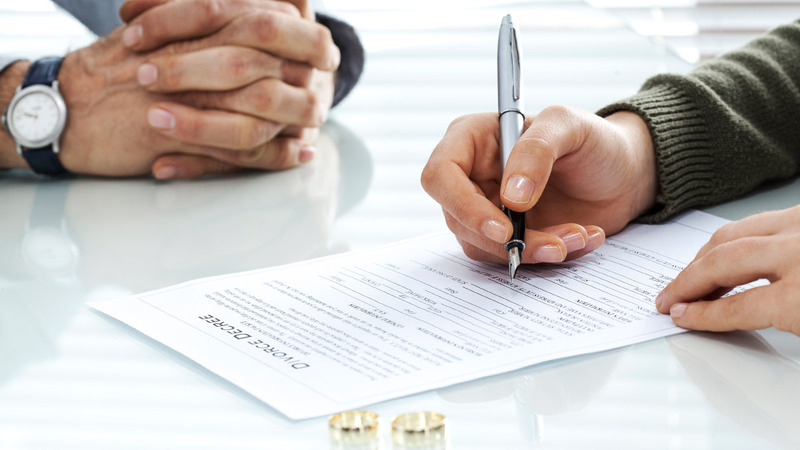 To understand what legalizing divorce could mean for Filipino couples, Atty. Hanna Bravo of Barrios & Bravo Law Offices first walked us through the options we currently have in place: legal separation, annulment, and the nullity of marriage. These three procedures could take at least two years, which is already considered fast. So what's in the Divorce Bill? How is it different from our existing laws? This story originally appeared on Cosmo.ph. Minor edits have been made by the Fhm.com.ph editors.